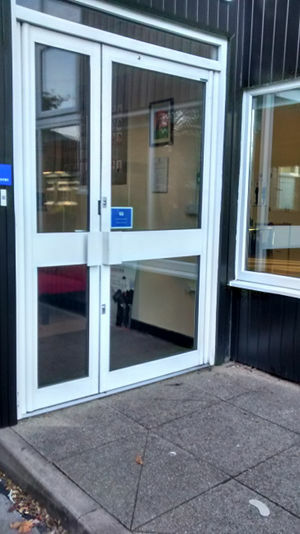 We can supply and install any aluminium door combination, in any colour. 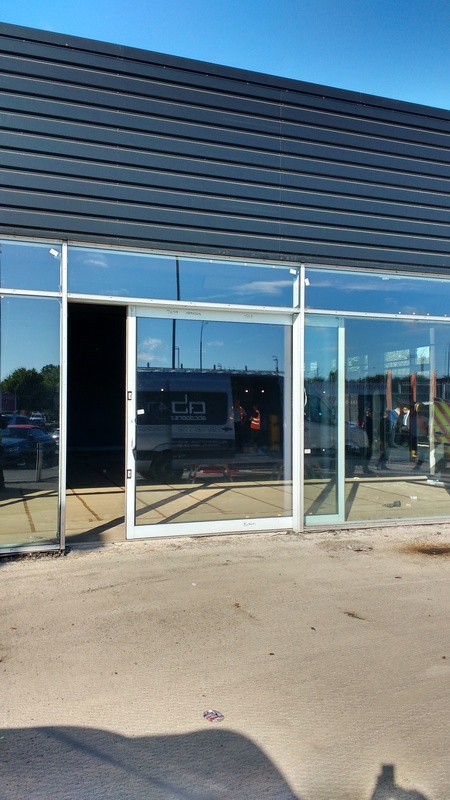 The aluminium products we install are of the very best quality and can withstand the highest usage applications for many years. 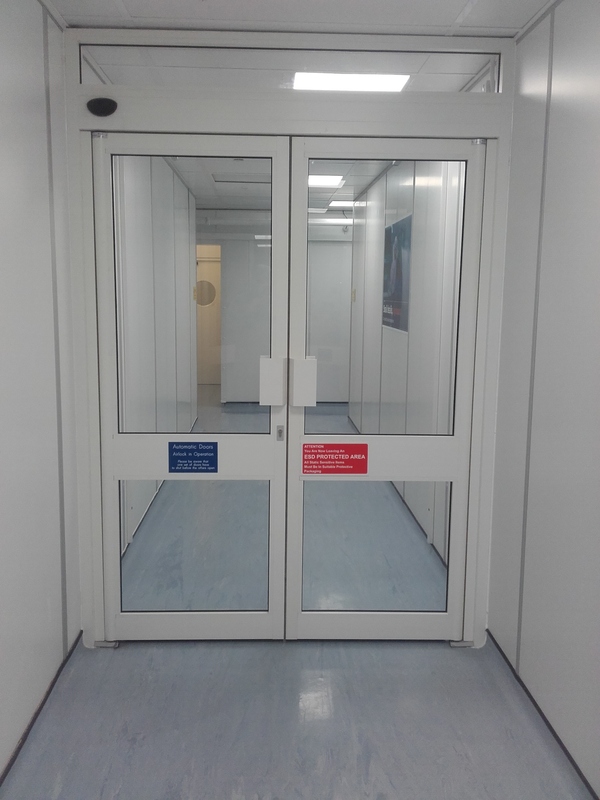 Large apertures requiring side glazed panels or coated solid panels can be incorporated into your design, giving you unlimited options to reduce large single doors in size with a side panel, or split into a double door. 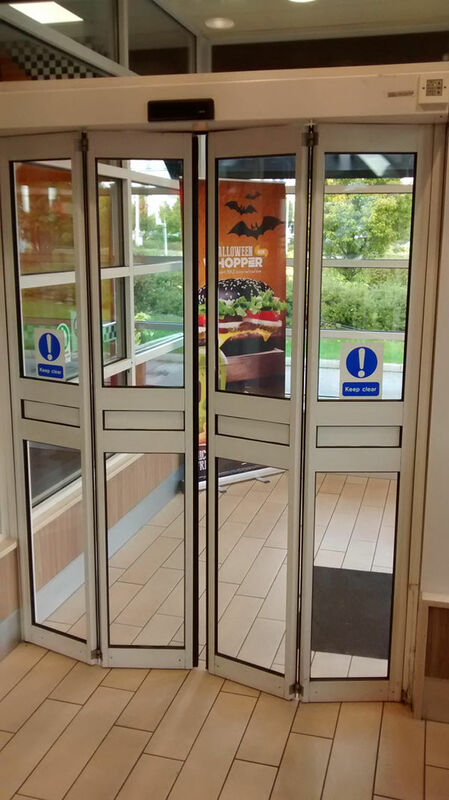 Whichever way you choose to adapt your doors to suit you best, we can advise you on your options. 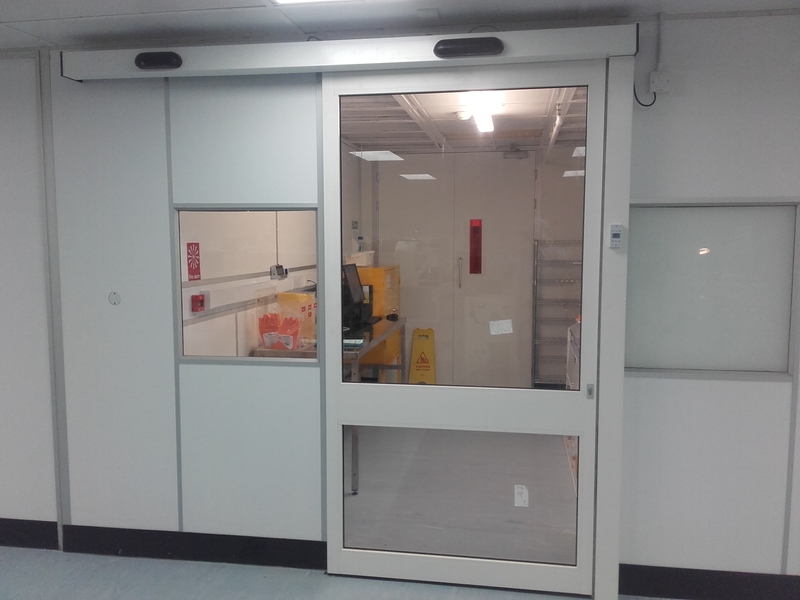 Of course, you can also have an exact replica of your existing door supplied and installed if you are happy with its existing configuration. 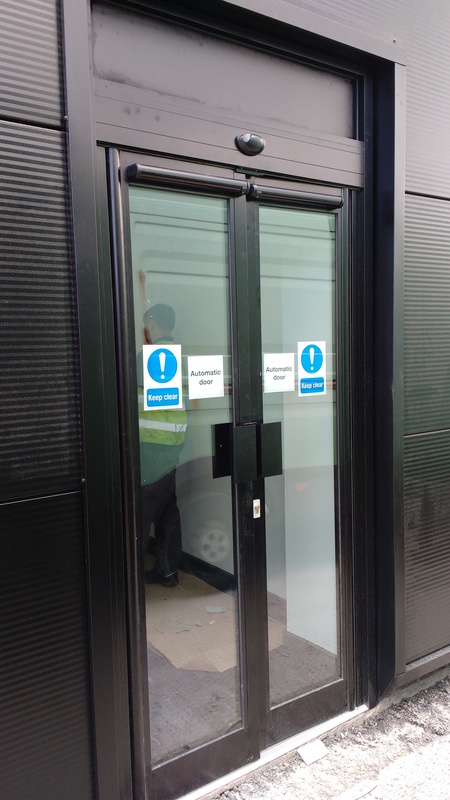 Applications requiring mag locks and access systems can be supplied and installed by our own installation teams to suit your unique requirements, giving you a simple solution from one company from start to finish.